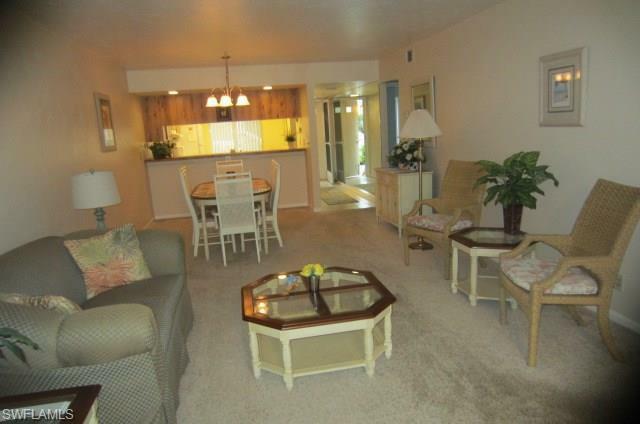 3618 Arctic Cir #3618, Naples, FL 34112 (MLS #218035808) :: Clausen Properties, Inc. 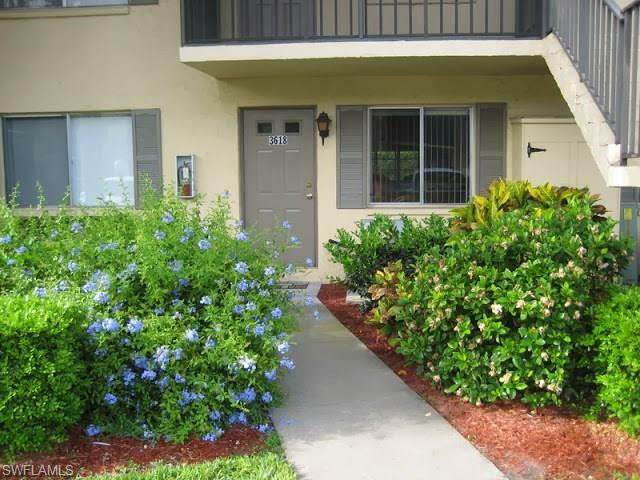 This very spacious and nice two bedroom, 2 bath first floor condo is available June thru December 2018. It is rented Jan, Feb, Mar 2019. 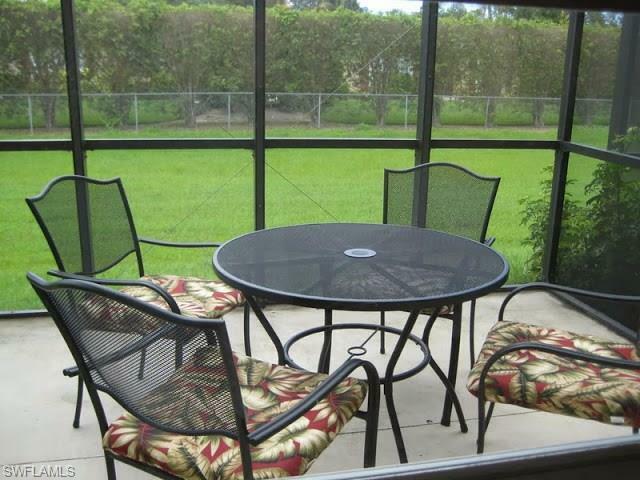 There is a nice rear screened lanai and a great location on Arctic Circle near the huge Winterpark pool. Designated parking is right in front close to the front door. 30 day minimum rental. A great 'spot' to enjoy a summer or Fall vacation, or if short term housing is needed.